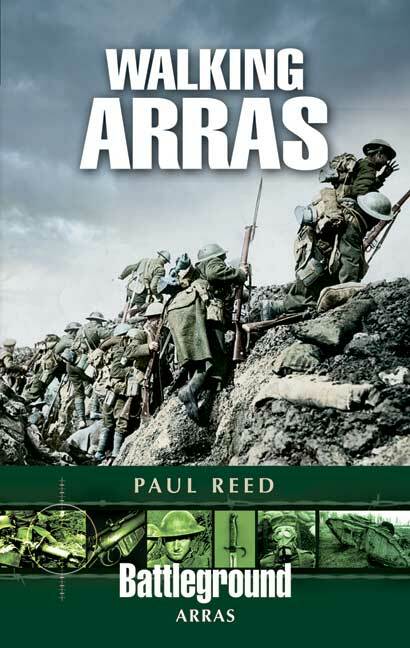 You'll be £12.99 closer to your next £10.00 credit when you purchase Walking Arras. What's this? There are the usual tips on travel and the important reminder about the dangers that still exist on the Western Front with unexploded grenades, artillery shells and other explosive devices. Arras is a lovely place to visit, and these days there are parts of the underground tunnels that are open for the public to visit, quite fascinating to see. One other thing that helps the battlefield visitor these days is the speed of travel enabled by the Channel Tunnel, making 1- or 2-day trips from the UK to the region so much easier. All in all, this is a good and reliable guide with walks which are well planned and the supporting information excellent.